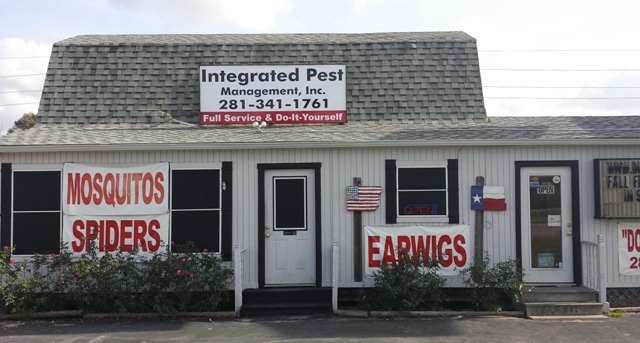 At Integrated Pest Management, we address your pest control needs with both full-service and retail options. 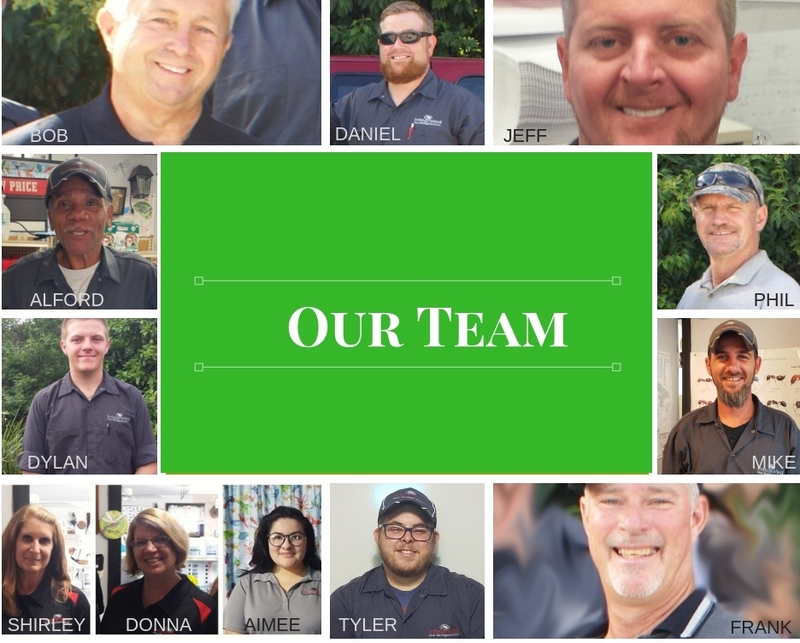 If you are looking for local pest control services for Needville, TX, then you have come to the right place. Integrated Pest Management, Inc. offers a comprehensive program of preventative pest control through our four-step General Pest Control Service. This service produces the best results when performed on a regular, quarterly basis. Contracts are not required for our residential customers. Visit our Residential Services page for full details. We understand that you just want to keep unwanted pests out of your home or get rid of the ones that are currently bugging you. That is exactly what we want for you. The most effective and efficient methods will be used to help you achieve the desired results. We will also do our best to help you understand the recommended treatment. There is no such thing as a one-size-fits-all treatment. In addition to our General Pest Control Service we specialize in a wide variety of other pest control solutions for your Needville home. Other treatments include: German roaches, rodent control, animal trapping, wasp control, bat removal, and much more. Visit Our Services page for more details. At Integrated Pest Management, we address your pest control needs with both full-service and retail options. We carry professional quality products for DIY pest control. We happily offer how-to advice with every purchase. You can visit our store at 1118 E Hwy 90A in Richmond, TX. 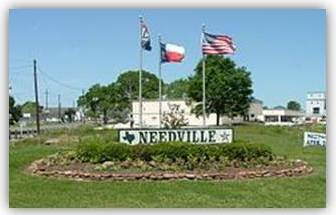 Call Integrated Pest Management, Inc. at 281-341-1761 for all your pest control needs in Needville, TX. Why didn't we just call ourselves Integrated Pest Control; it’s because Integrated Pest Management [IPM] is so much more than just our name. IPM is a systematic strategy for managing pests that considers prevention, avoidance, monitoring and suppression. A preference is given to materials and methods which maximize public safety and reduce environmental risk where chemical insecticides are necessary. We are proud members of these professional organizations. They help provide training, a broad knowledge base, and information on the latest developments in our ever-changing industry. Greater Houston Pest Control Assoc. The GHPCA is Chapter One of the Texas Pest Control Association. 2003 & 2004 TPCA Outstanding Chapter of the Year. They are the largest and most active chapter in the state. TPCA is the principle advocate and leadership organization for the pest control industry. We encourage the highest quality education, communication and representation to promote our industry and the public good. Members of the National Pest Management Association are part of the largest membership association in our field. Their networking opportunities and educational resources mean members are always up to date on the latest techniques in Pest Control. Associate Certified Entomologist (ACE) certification has been designed especially for professionals whose training in entomology has been achieved through continuing education, self study, and on-the-job experience.